Instant Whey PRO is our market leading high protein powder, and has been for close to two decades. Every time we exercise, damage is caused to our muscle tissue. Protein is needed to maintain and grow the muscle, and Instant Whey‰ã¢ PRO delivers an exceptional source of protein to help aid your goals. 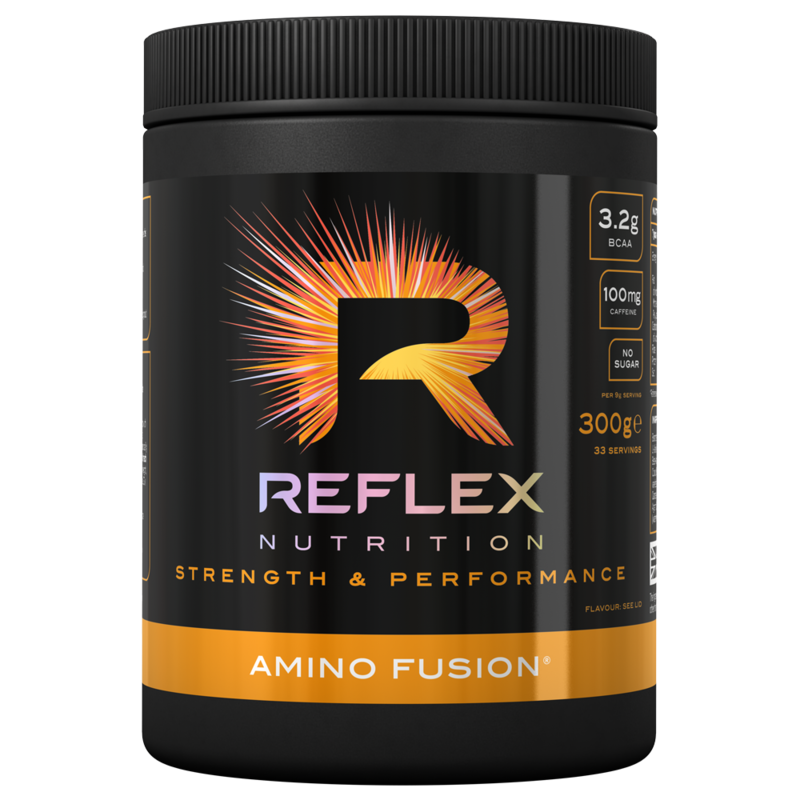 Reflex Nutrition’s Instant Whey PRO also now tastes just like a milkshake, and by using our new flavour technology, we’ve created our best tasting version yet. 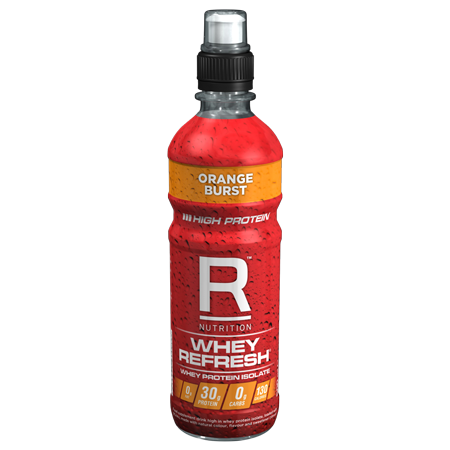 In fact, wed argue that its the best whey blend product you can buy in the world. 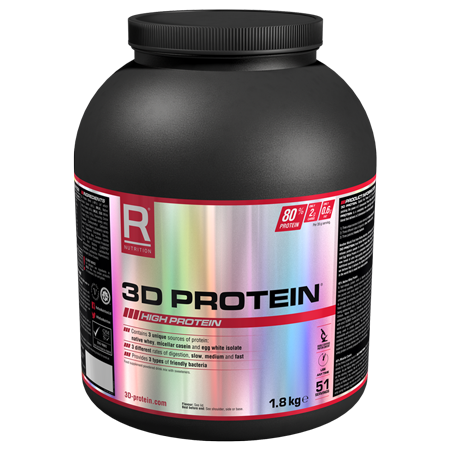 Our Instant Whey PRO also delivers more protein and extras, such as friendly bacteria and digestive enzymes, than nearly all our competitors. 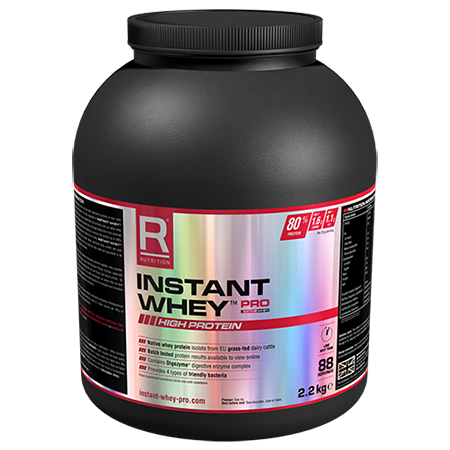 Anyone who undertakes regular sport and cardio training can benefit from using Instant Whey PRO. 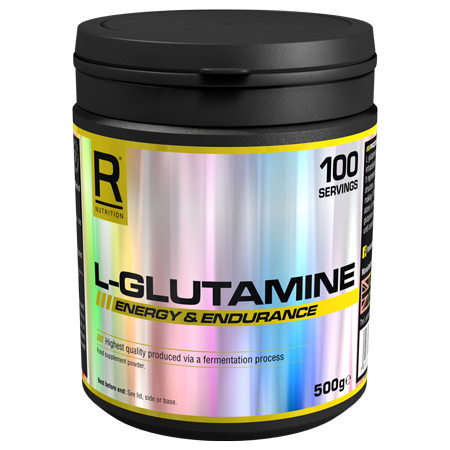 Thousands of athletes have praised this product for over 15 years, relied on it year-round, and enjoyed the guaranteed quality built in to every single tub.